On the fifth anniversary of its Put Us in the Picture campaign for disability rights, Sightsavers has welcomed a new disability strategy launched by the UK government’s Department for International Development (DFID). The document sets out how DFID will make its work more inclusive of people with disabilities in the world’s poorest countries. The strategy, which Sightsavers has called for as part of its campaign over the past five years, recognises that there has been insufficient progress on improving the lives of people with disabilities in developing countries. It commits to focusing its efforts on holding itself and other governments and organisations more accountable for commitments made at the Global Disability Summit held in London in June 2018. By committing to greater participation of people with disabilities in development processes, the strategy aims to address the underrepresentation of people with disabilities themselves in making the decisions that affect their lives. 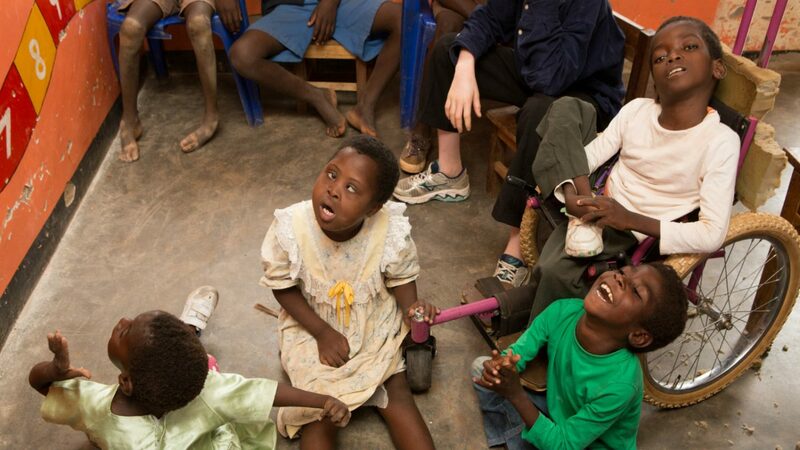 Sightsavers campaigns for the rights of people with disabilities living in developing countries.